Weird Fish Ladies Elmi Waxed Finish Cross Body Bag - Navy. 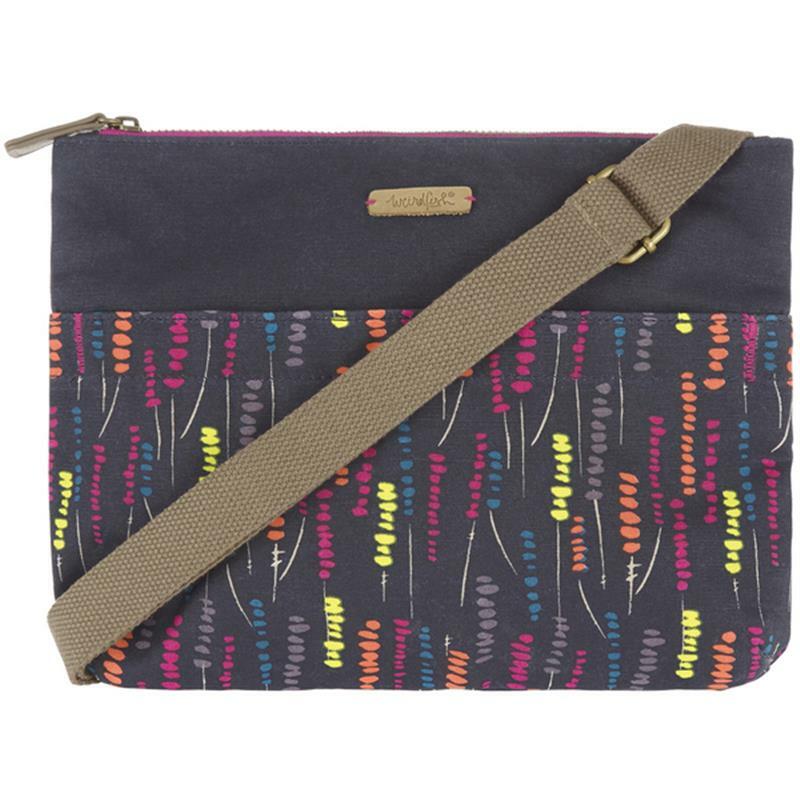 Complete your outfit this season with the quirky, stylish but practical Elmi printed waxed cross body bag. Easy to wear with an adjustable strap, The Elmi will quickly become your go-to bag this season - why not match with our Babylon parka jacket in the same print design for a co-ordinated, considered look. An illuminating small floral all-over print. An adjustable chunky cotton webbing strap. A metal zip with PU leather zip pull. Two hand slip pockets to front & back.